Looking for a solid franchise opportunity that won’t be made obsolete by the internet? One that has virtually no major competition, and enjoys continuous customer and industry-referred business? One that can be either owner-operated, semi-absentee or fully absentee? 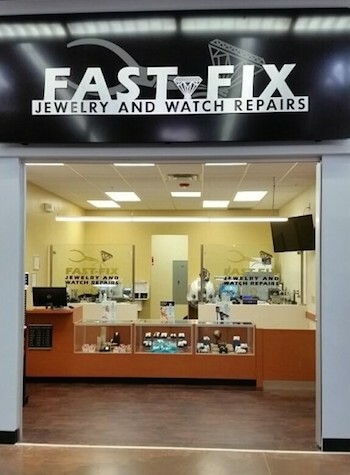 Well, look no further than Fast-Fix Jewelry and Watch Repairs. 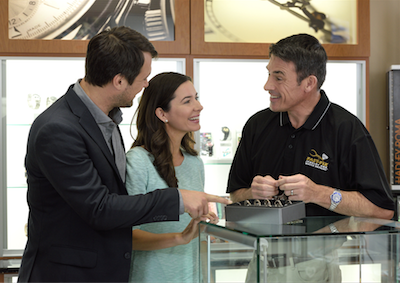 With over 30 years of franchise success and 150+ locations, we’re the world’s largest and most trusted consumer choice for jewelry, watch, eyeglass frame, and smartphone repair services as well as custom jewelry design and personalized engraving services.